When it comes to the holidays, searching for the perfect gifts for friends and family can be just as exciting as opening up the ones they’ve chosen for you. But everybody has that one friend who is impossible to shop for: her parents just bought her the purse she’s been coveting, she already has Spotify Premium and if you present her with a batch of cupcakes as a gift one more time, she might realize that you’ve never given her anything that lasts longer than a few days. 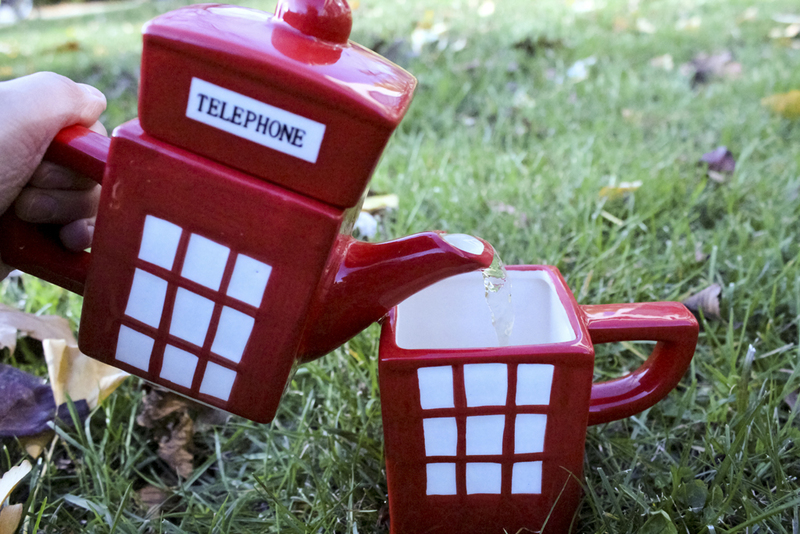 Never fear, your seemingly fruitless quest for the ultimate present is over, thanks to the “London Calling Tea-for-One Set” (urbanoutfitters.com, $20). England is best known for three things: red phone booths, the Middleton sisters and tea. This adorable set combines two of those three into the perfect way to enjoy a solitary spot of tea. 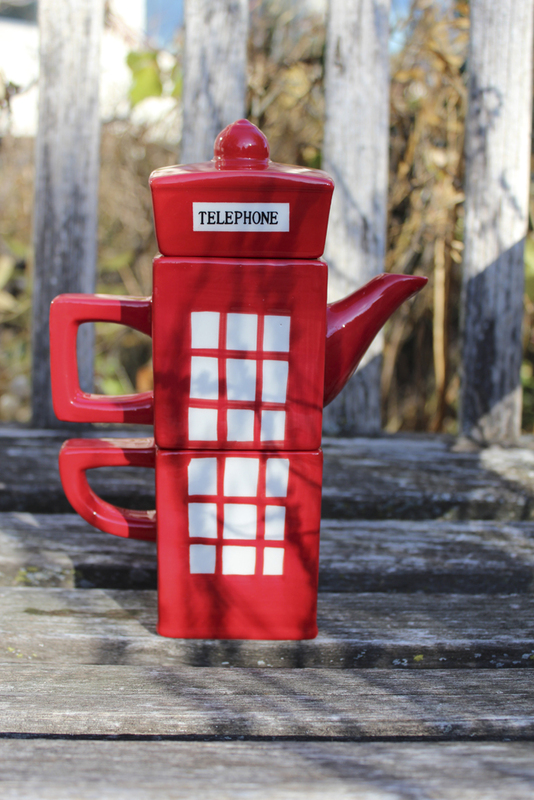 It comes in three pieces, teacup, teapot and lid, all of which stack to create a miniature model of one of those old-fashioned, über-British telephone booths. The teapot holds enough Earl Grey (if you’re aiming for the true English experience) for one person, making this ideal for college students who don’t need a four-cup teakettle, or for people who just don’t like to share. Because the set is ceramic, your tea will stay warm throughout the entire drinking experience. Plus, its cute factor is off the charts. Whether you’re shopping for an anglophilic friend or just looking for an excuse to channel your inner Harry or Hermione and speak in a British accent, you can’t go wrong with the London Calling Tea-for-One Set. The combination of undeniable European charm and actual functionality will bring warmth to anybody’s heart and stomach, especially in these chilly winter months. The only decision now is if you should give it to your picky friend or keep such a jolly good set for yourself!